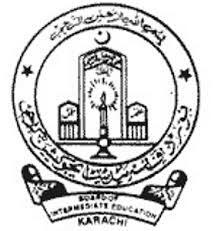 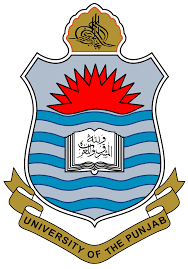 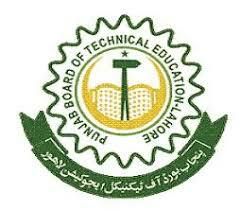 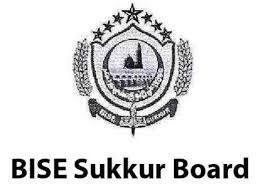 Karachi, Board of Intermediate Education Karachi has already announced the BIEK Karachi Inter part 1 commerce annual exams 2017 result and after the preparation of the BIEK FA/FSc part 1 result 2017 in the commerce group, which is provided online and the marks sheets are ready to issue to the students. 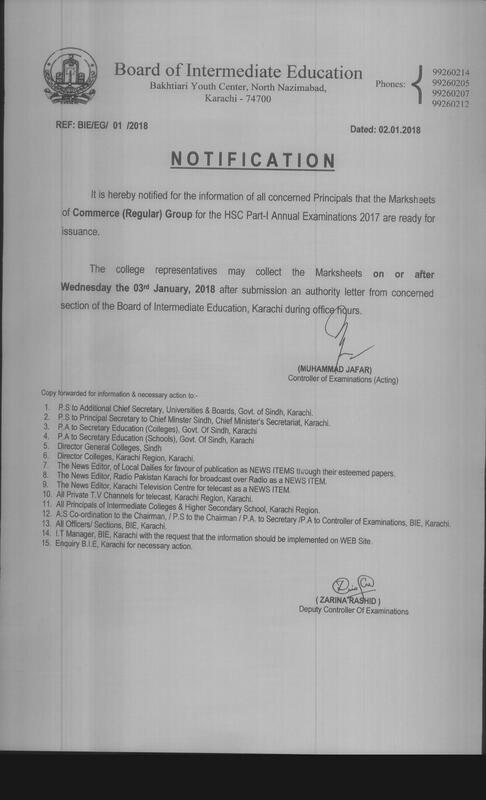 The Inter Board Karachi requested to the heads of the colleges to depute their representatives to collect the marks sheets of the students of their colleges on or after 03 January 2018. 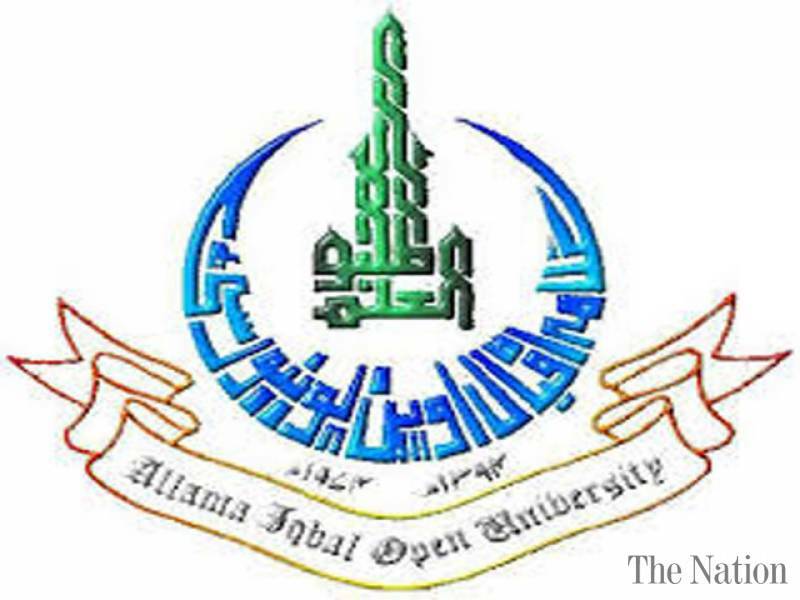 The candidates should be in possession of the necessary documents and they should get the authority letter from the concerned section of Karachi Inter board and collect the marks sheets of their students during the office hours.